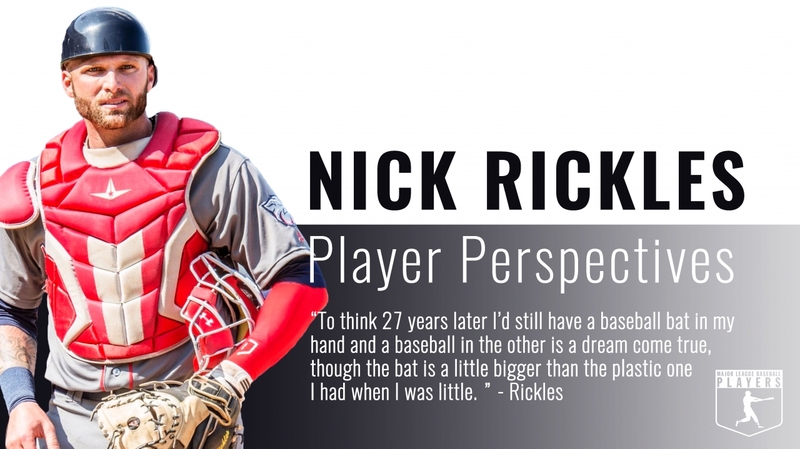 Nick Rickles is 27, a native of West Palm Beach, Fla, and he's been playing the game of baseball for as long as he can remember. He's a catcher in the Philadelphia Phillies organization, and he's launching a blog, My Life & Baseball, to share his journey with the fans. 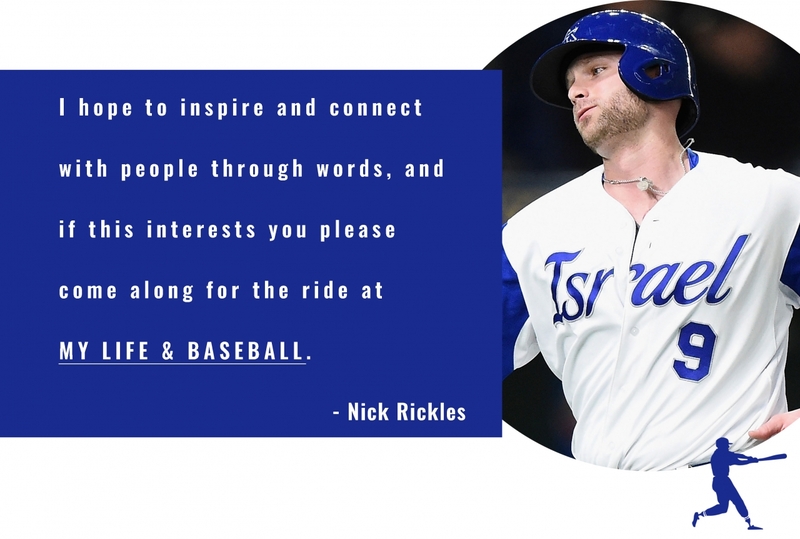 Below, Nick tells us why he's launching the blog in the latest MLBPlayers.com Player Perspectives feature. Making it in the big leagues is obviously the ultimate goal, but that goal cannot be met if we aren't playing in the minor leagues. Continue reading Nick's story at MLBPlayers.com.